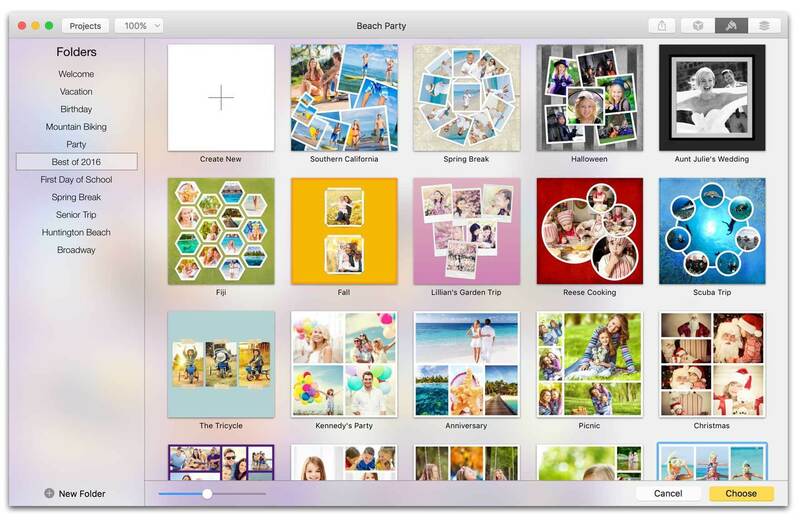 Easily create and share collages. Is there a better alternative to FotoFuse? 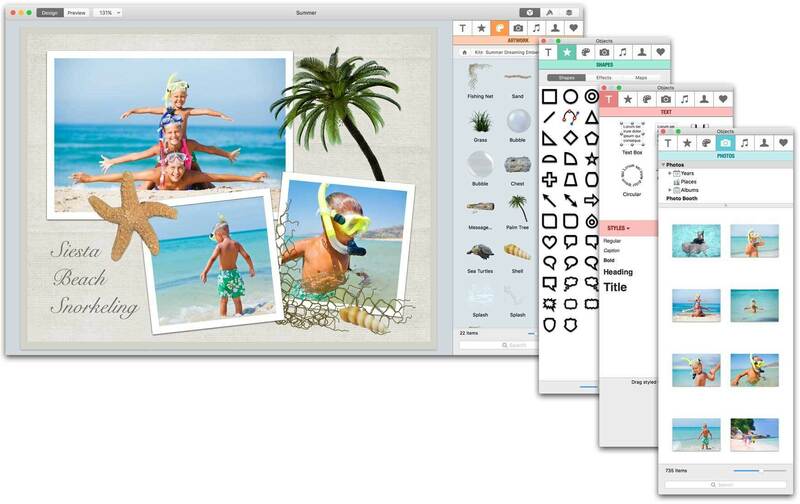 Is FotoFuse really the best app in Designs and Graphics category? 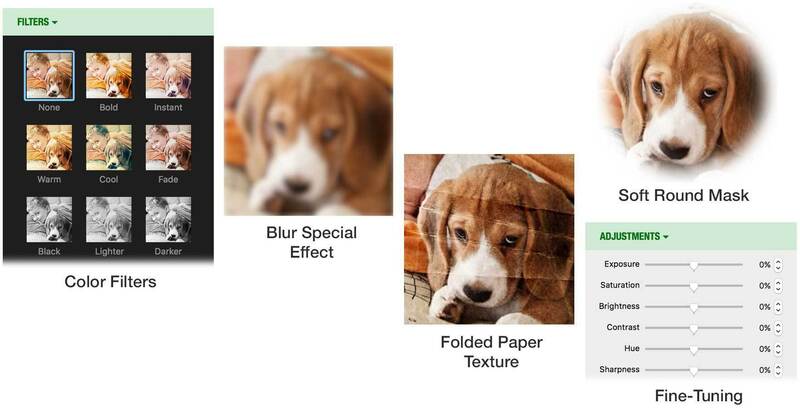 Will FotoFuse work good on macOS 10.13.4? FotoFuse is the fastest, easiest way to share one’s stories using photos. 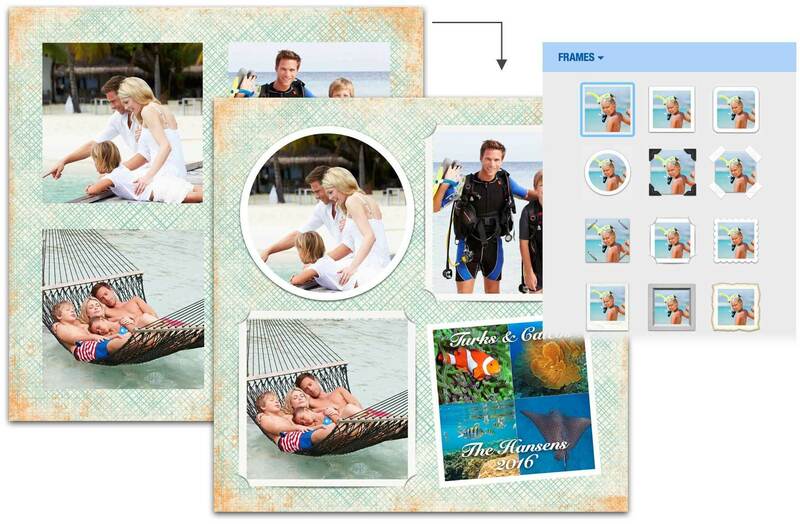 Simply drag photos into professionally-designed templates to create amazing photo collages. For a little extra flare, add text and artwork. 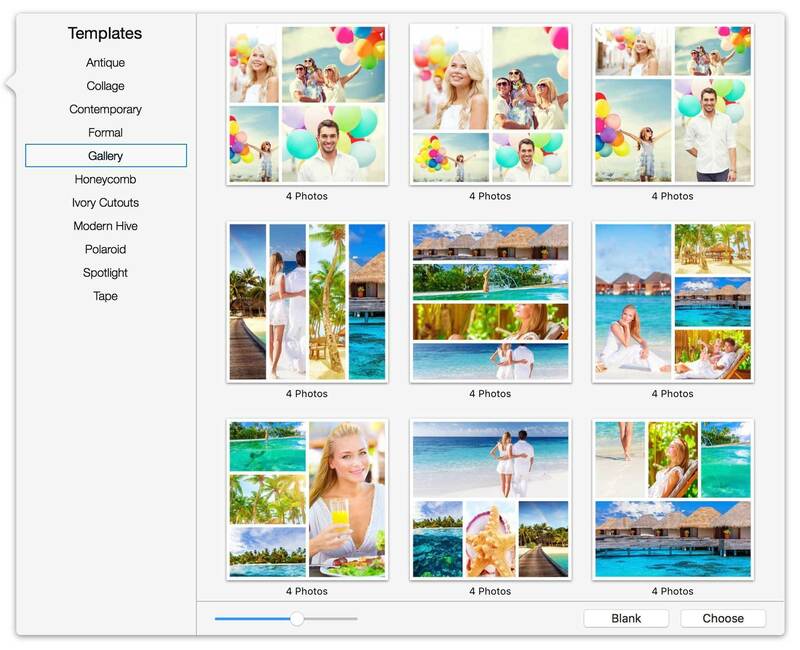 After one’s masterpiece is finished, it can be shared via Twitter, Facebook, Flickr, Mail, Messages, AirDrop, and more. FotoFuse needs a review. Be the first to review this app and get the discussion started! FotoFuse needs a rating. Be the first to rate this app and get the discussion started! Share via Twitter, Facebook, Flickr, Mail, Messages, AirDrop, etc.